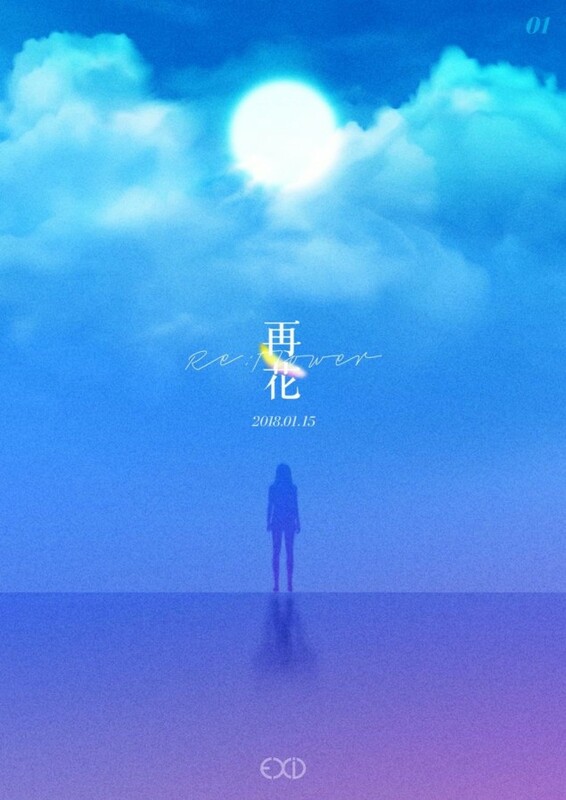 EXID have revealed another teaser image for their upcoming 'Re:Flower' project. Much like their first teaser, the image below that shows a girl standing beneath the sun has a mysterious, angelic quality. 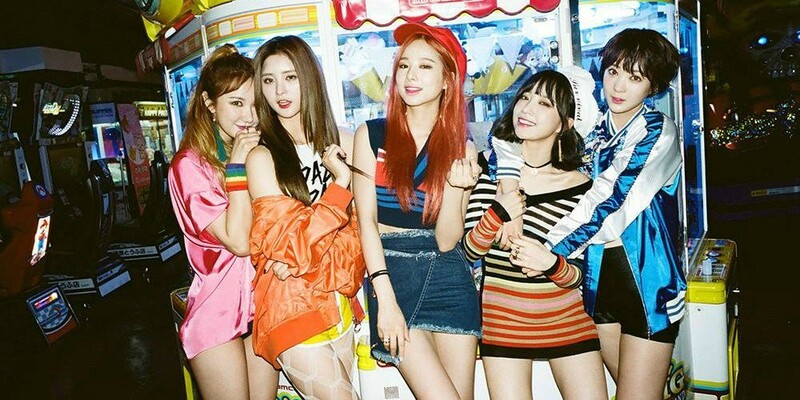 As previously reported, EXID's 'Re:Flower' project will feature remakes of past songs by the girl group that weren't their title tracks. It aims to cast a spotlight on hidden gems from their past albums, and they'll be releasing a new remixed song every month until August. The first song will be released at 6PM this January 15. Stay tuned!